Pilates has literally exploded as an industry and as a mainstream form of exercise over the past five years. 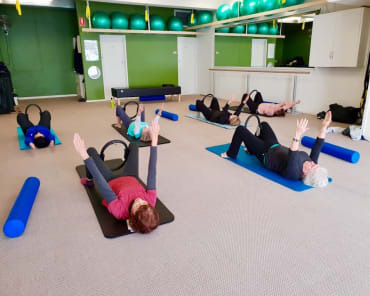 Pilates is an exercise methodology and an approach to developing great movement capability, correcting any postural imbalances and rehabilitating injuries or issues in the body. It doesn’t matter if you are using the pilates equipment or using just a mat to do the work, if you are just performing the exercises without fully understanding the method behind them, then you are not practicing pilates! There are many ways that you can practice pilates. Right now, there is a lot of attention being placed on what’s called “Reformer Pilates” where you do a core strength workout, in a group, on the pilates equipment called the Reformer. FYI…the reformer is an amazing piece of equipment, but it’s not the only pilates equipment that we use in a studio setting. 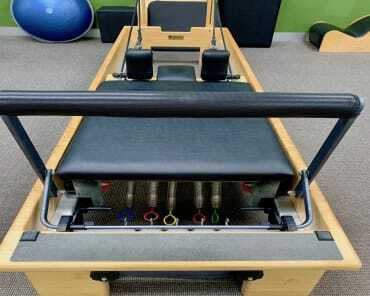 We would be very limited to how we worked with our clients if we just used the reformer. The big benefit of using a reformer is that it provides resistance via a spring system and also gives you the ability to mobilise and lengthen the spine and in fact the entire body whilst strengthening the body. 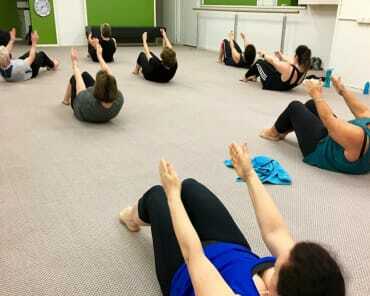 Now the pilates mat work is also designed to give you a core strength workout, lengthen and mobilise your spine and increase your endurance and fitness. Whilst the reformer gives you assistance with movement, with the mat work you get no assistance and have to find the strength and movement capability within your own mind/body connection. Reformer and mat pilates both have incredible benefits and one should not be given a higher value than the other. Learning both is the ideal pilates program, with one of the biggest advantages of the mat work being that you can do it anytime, anywhere. The quality of any pilates class you participate, regardless of the style of class it is, relies 100% on the quality of the teaching. Not all pilates teachers are Diploma qualified or have a deep understanding of the Pilates methodology. This takes time and countless hours of teaching and helping people in a studio session. So don’t get hung up on reformer vs mat pilates, they’re both awesome. 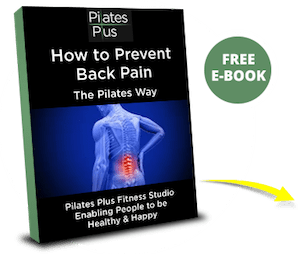 To get the magical benefits of pilates, just make sure that you are being taught the Pilates Method of exercise and not just performing exercises.